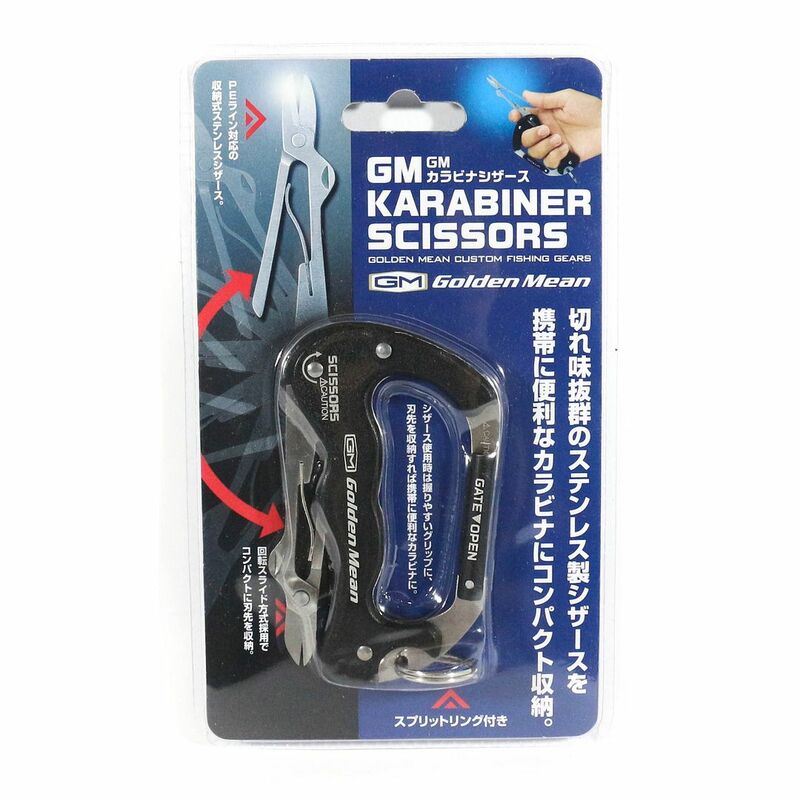 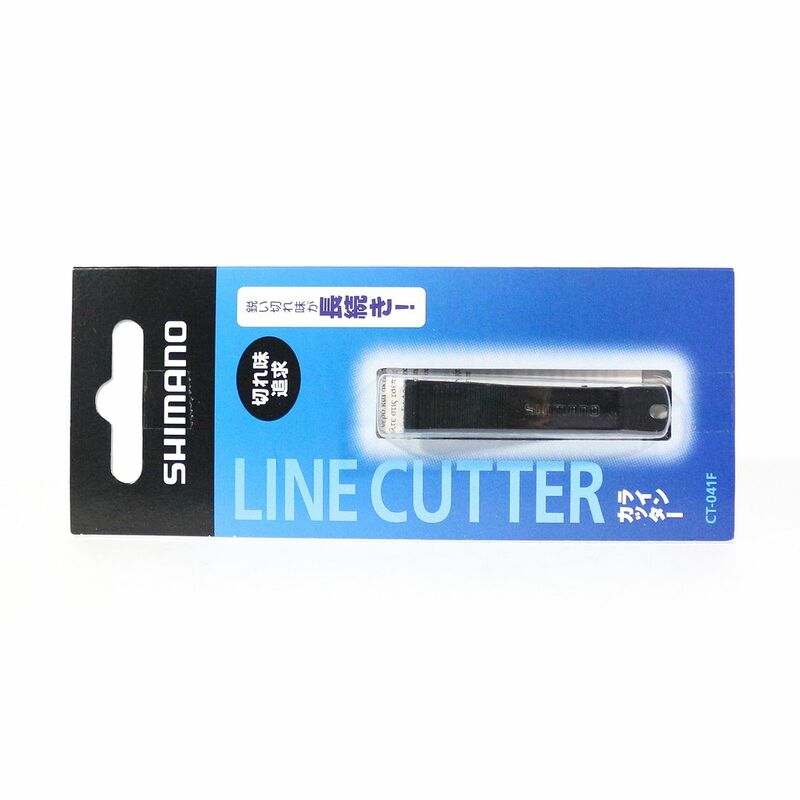 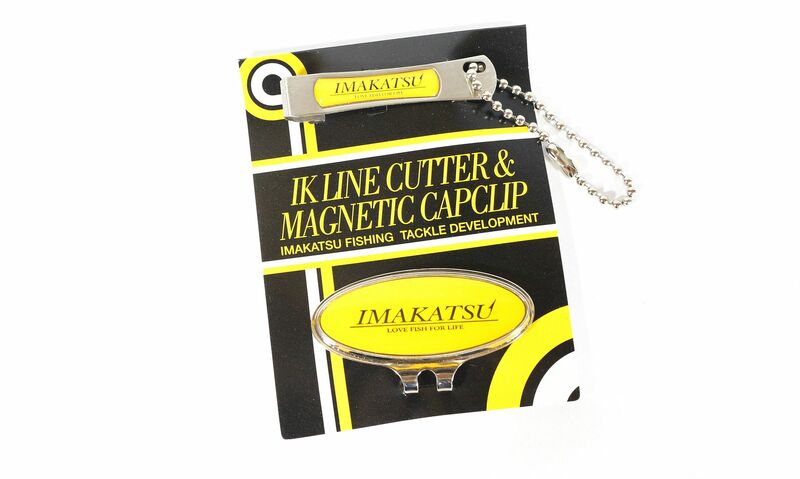 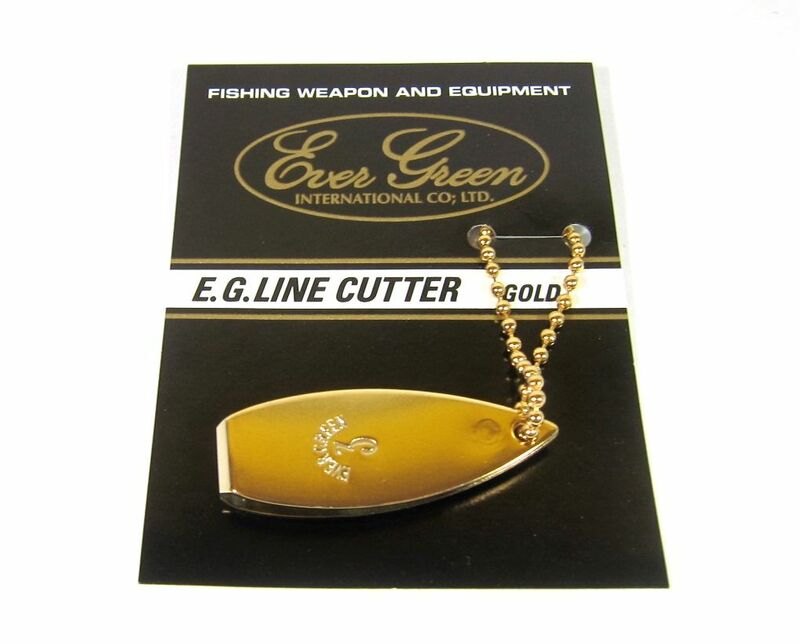 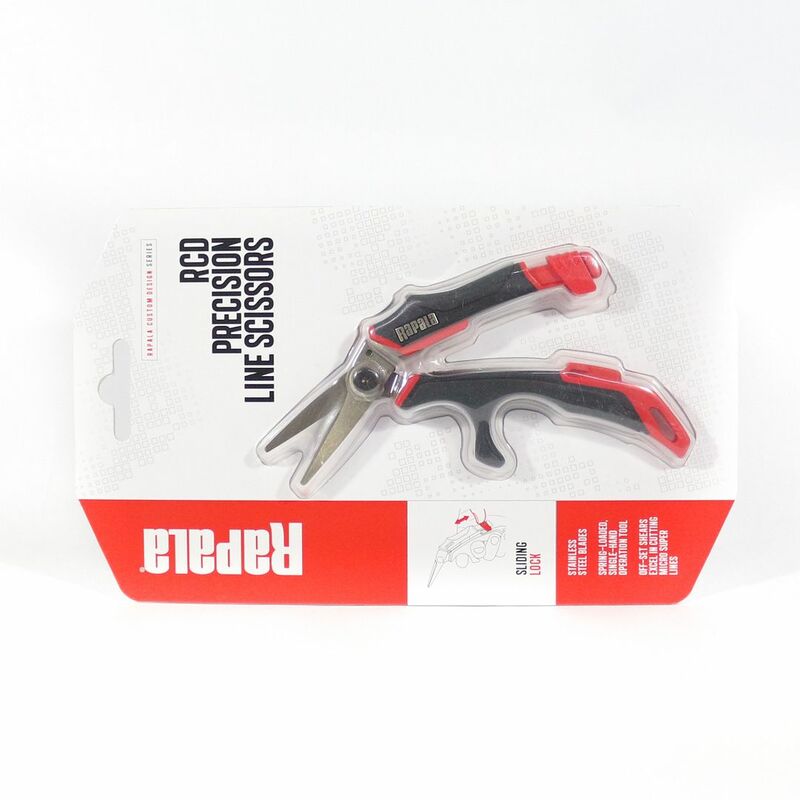 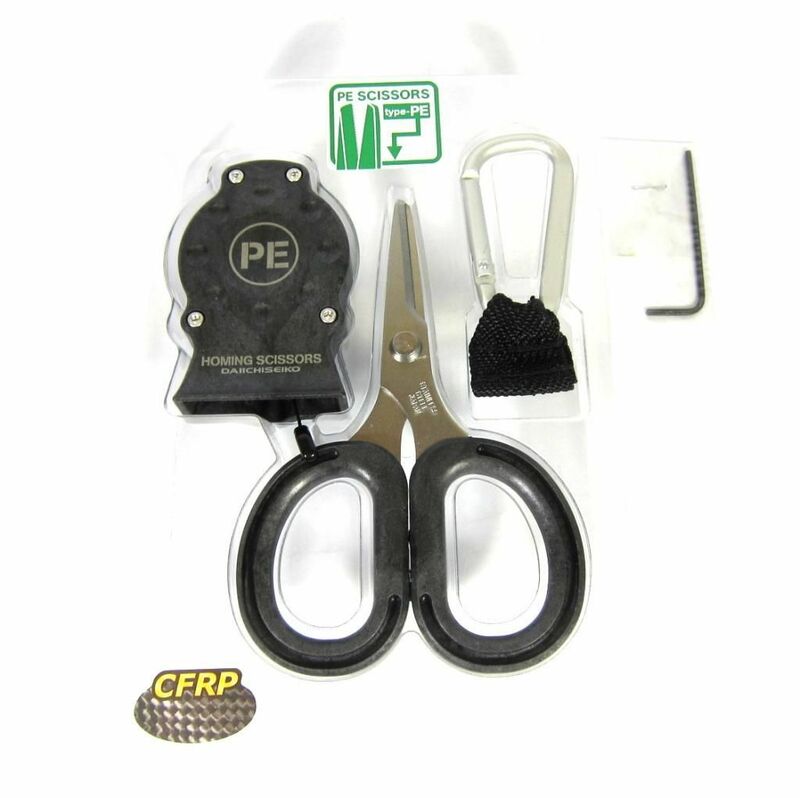 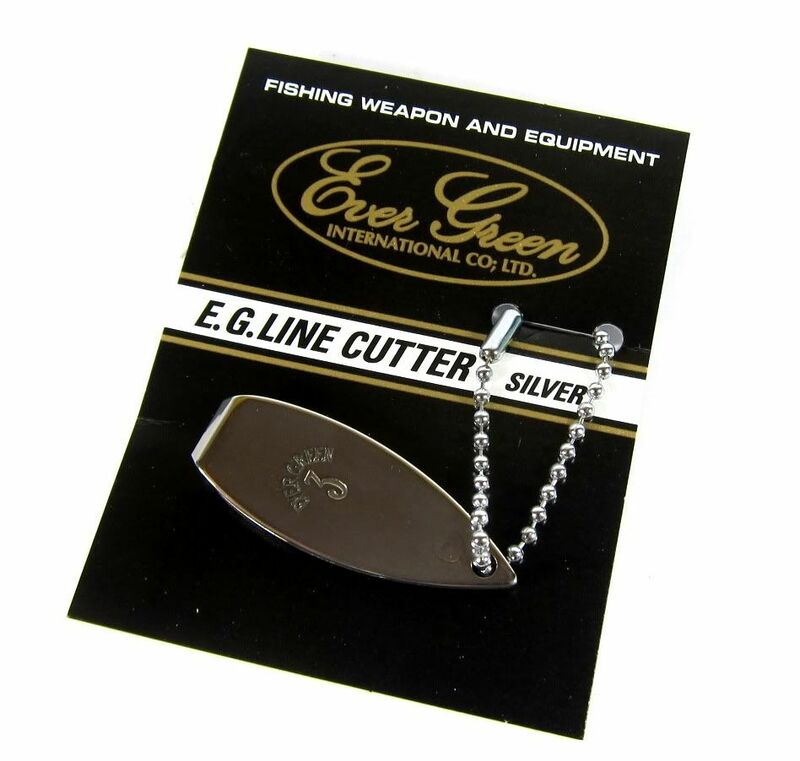 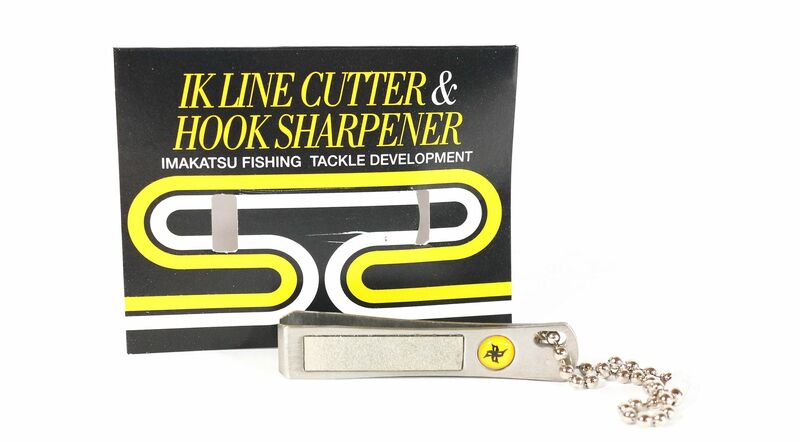 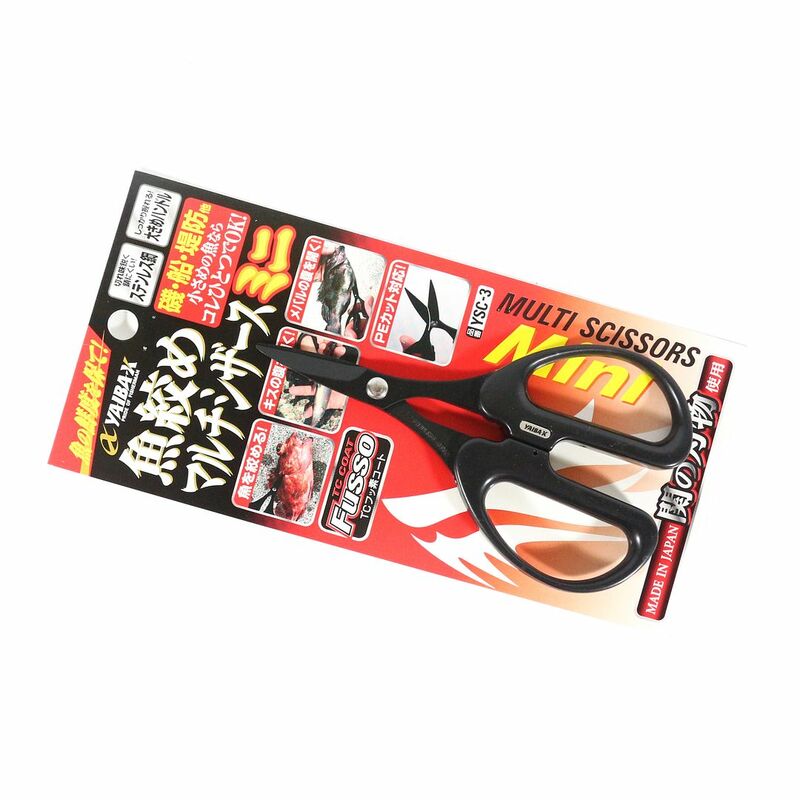 Belmont MC-065 Split Ring Scissors for Cutting Braided P.E Line (0653)..
Belmont MP-084 Straight P.E Scissors Serrated 115mm (0849)..
Daiichi #32121 Homing Scissors Type PE Retractable (1219)..
Evergreen Line Cutter Stainless Steel Gold (4832)..
Evergreen Line Cutter Stainless Steel Silver (4849)..
Fuji LCM P.E Line Scissors 360 Revolving Clip (9360)..
Golden Mean GM Karabiner Scissors 68 grams 90 x 52 mm Black (4286)..
Golden Mean GM Karabiner Scissors 68 grams 90 x 52 mm Blue (4309)..
Golden Mean GM Karabiner Scissors 68 grams 90 x 52 mm Red (4293)..
Imakatsu Line Cutter Hook Sharpener Yellow (1795)..
Imakatsu Line Cutter Magnetic Cap Clip Red (3829)..
Imakatsu Line Cutter Magnetic Cap Clip Yellow (3836).. 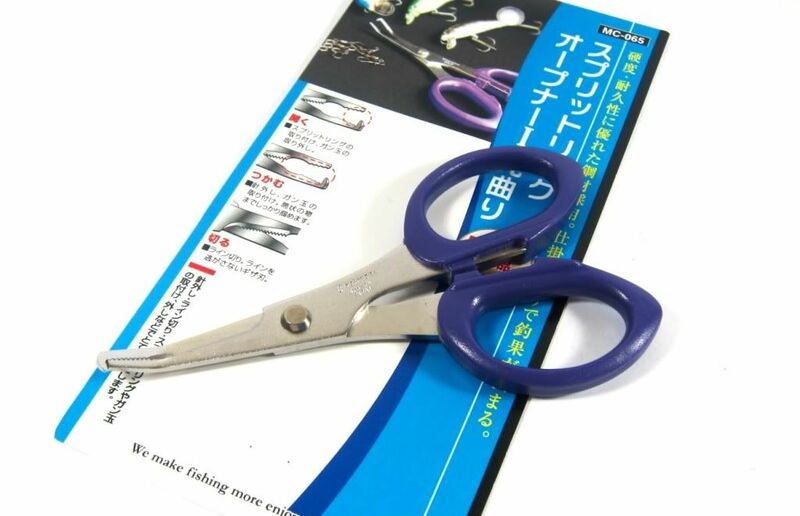 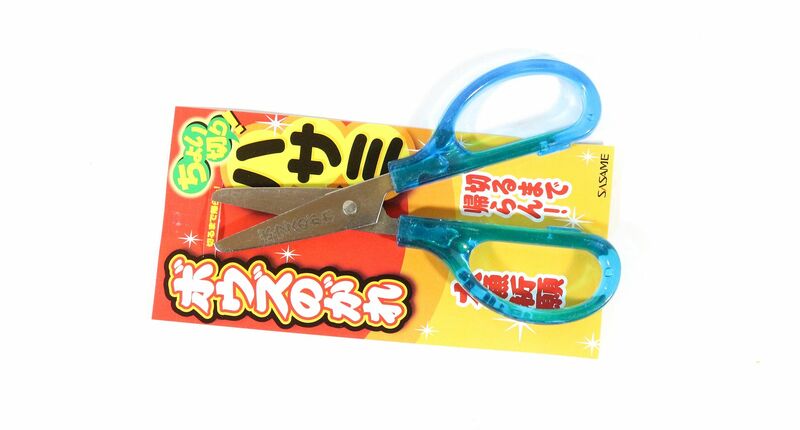 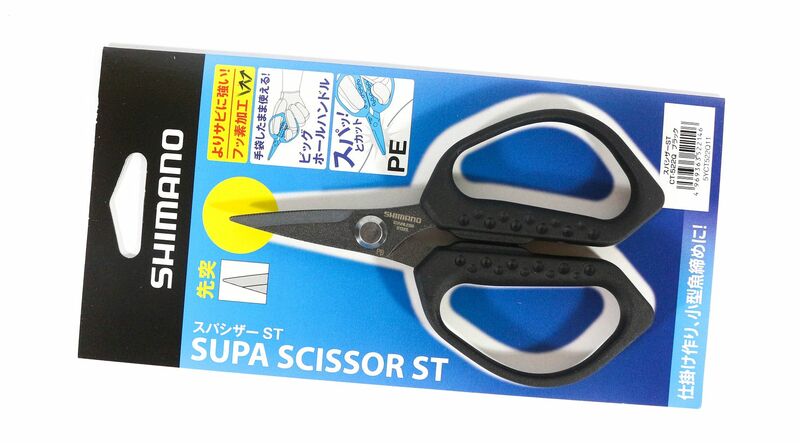 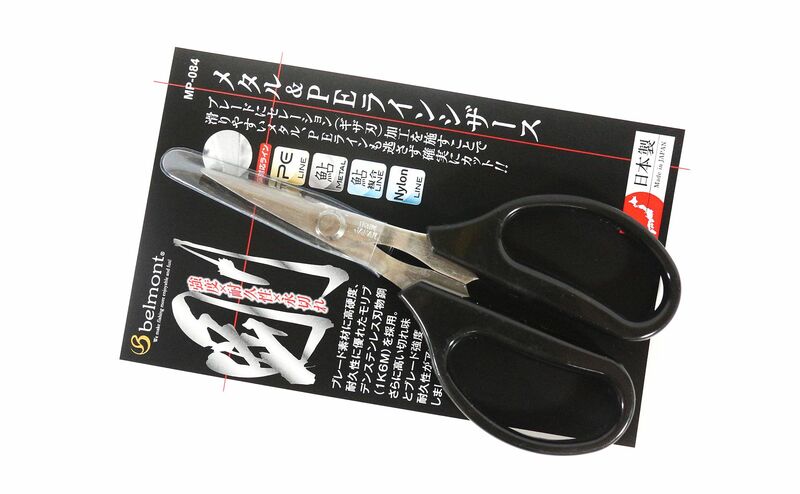 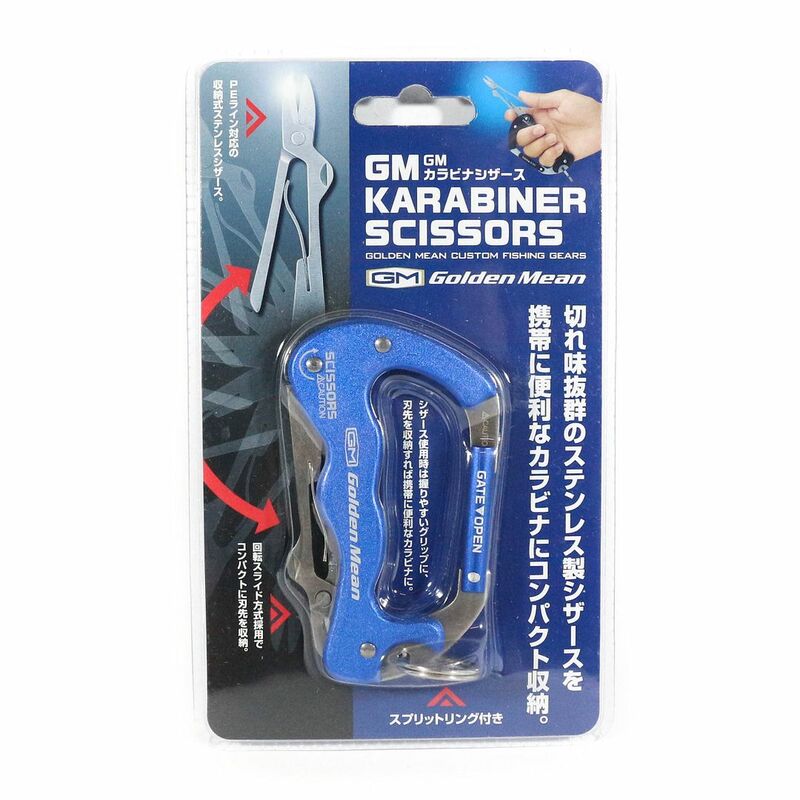 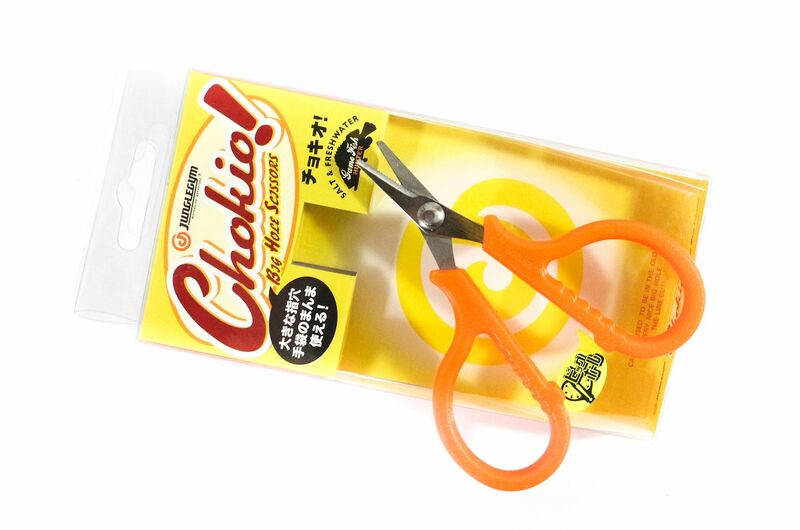 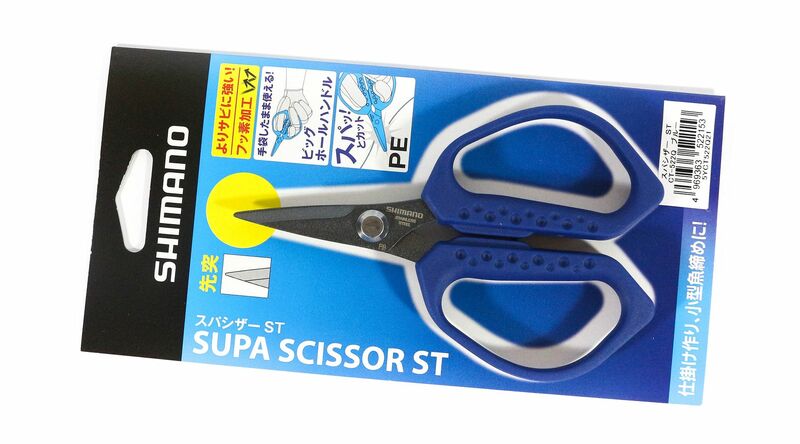 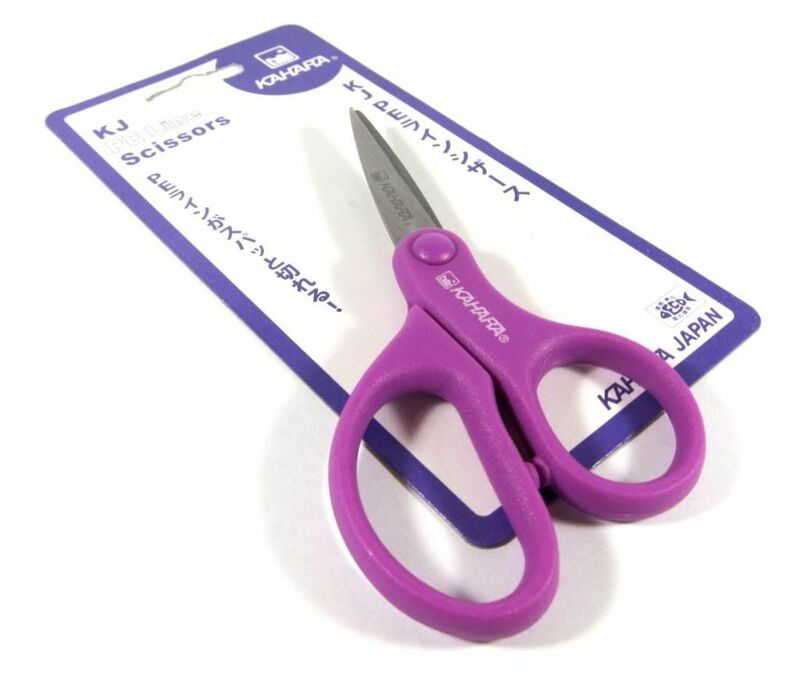 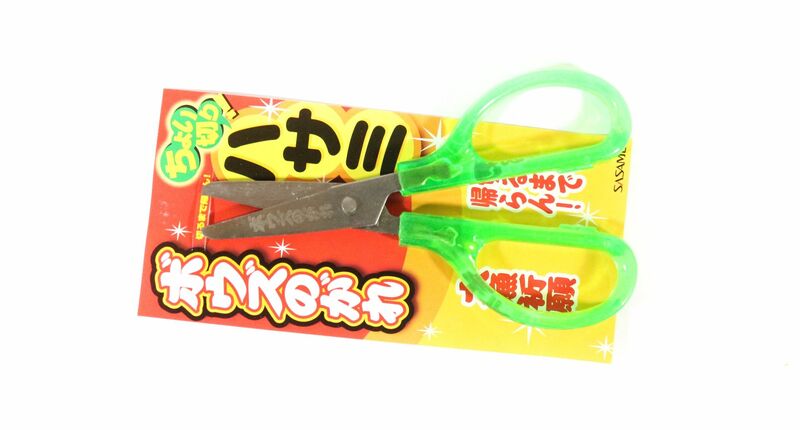 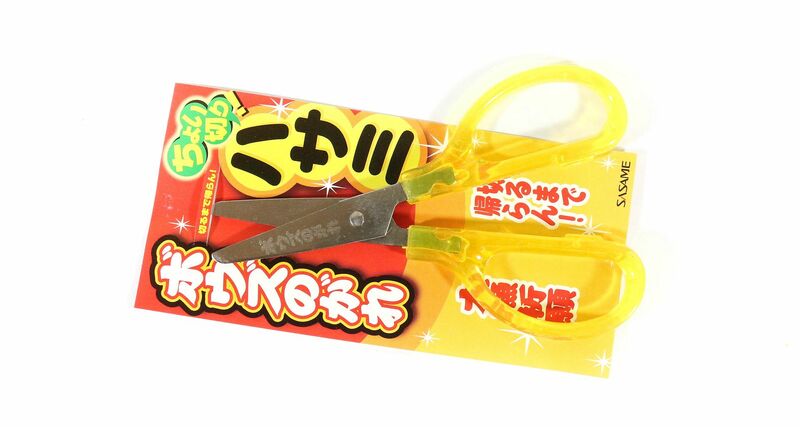 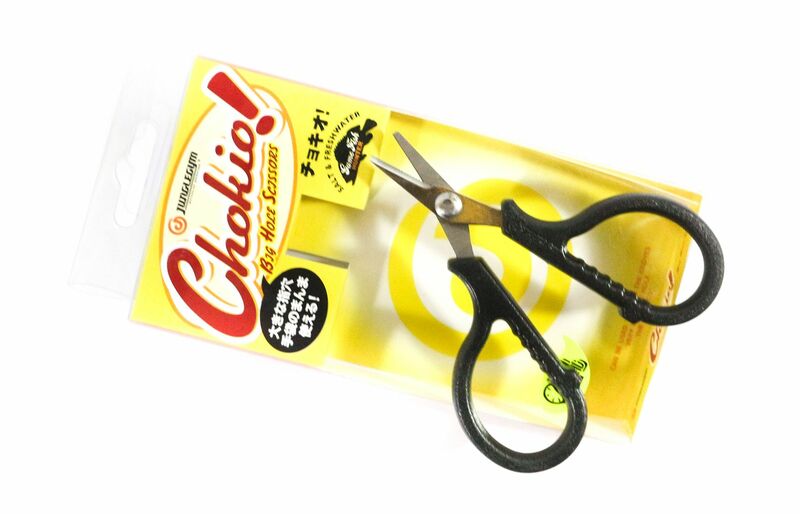 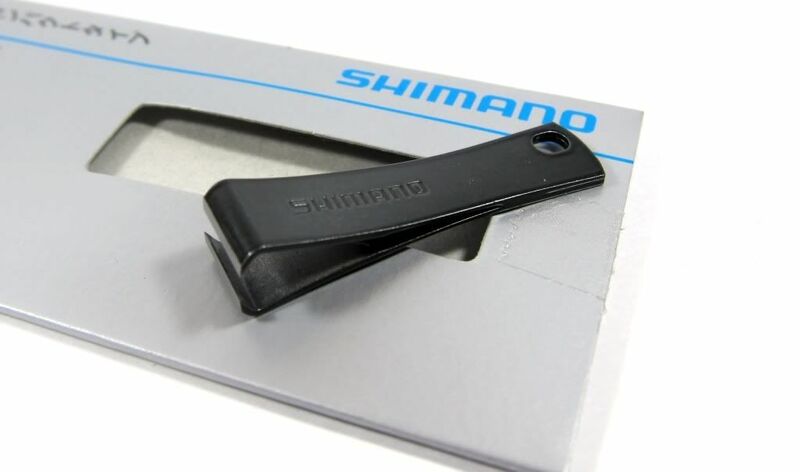 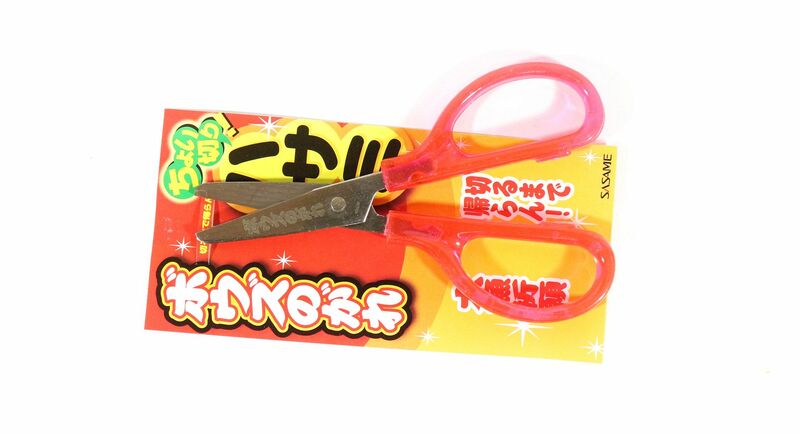 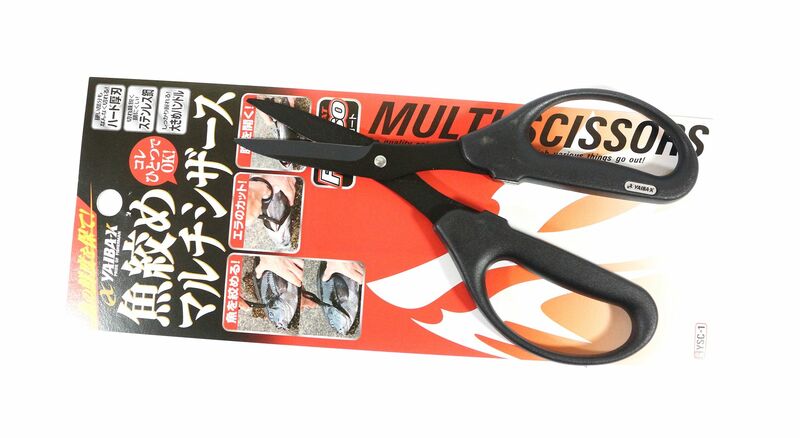 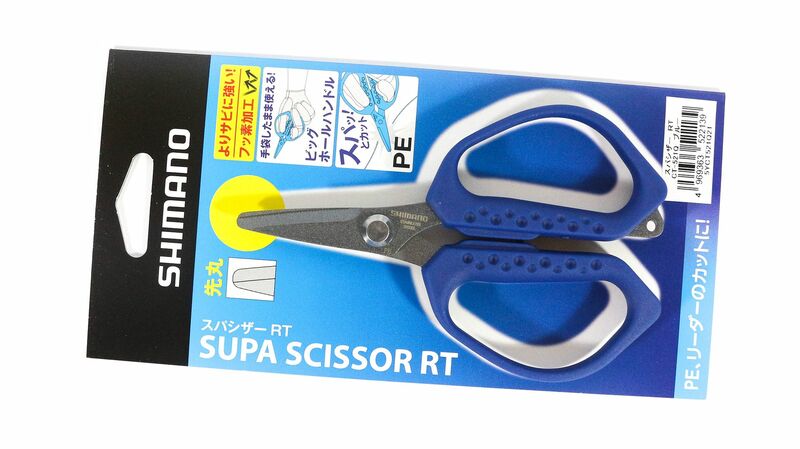 Jungle Gym J600 Chokio Big Hole P.E Scissors Black (2951).. 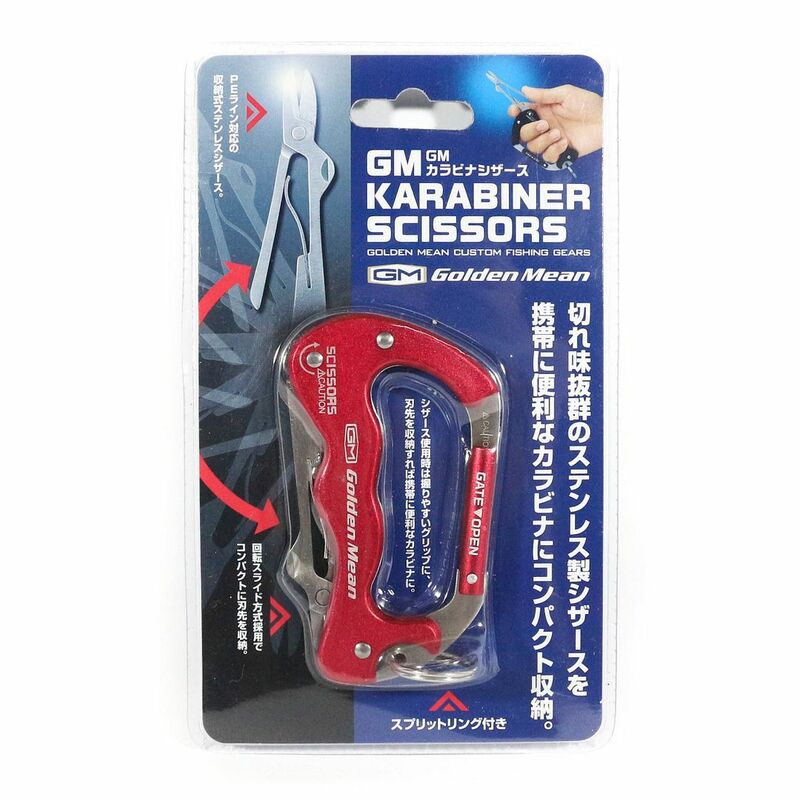 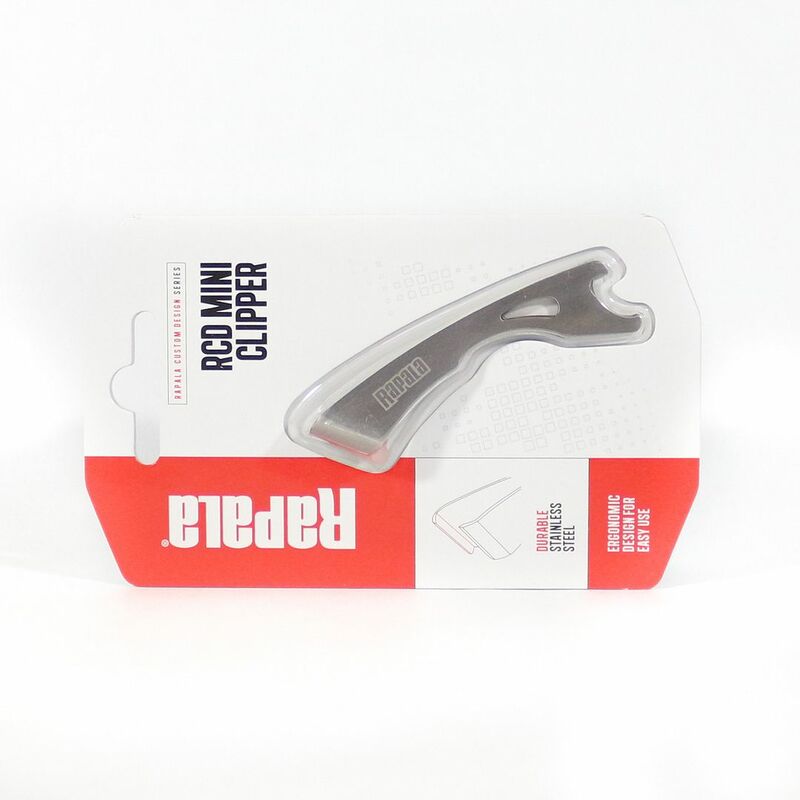 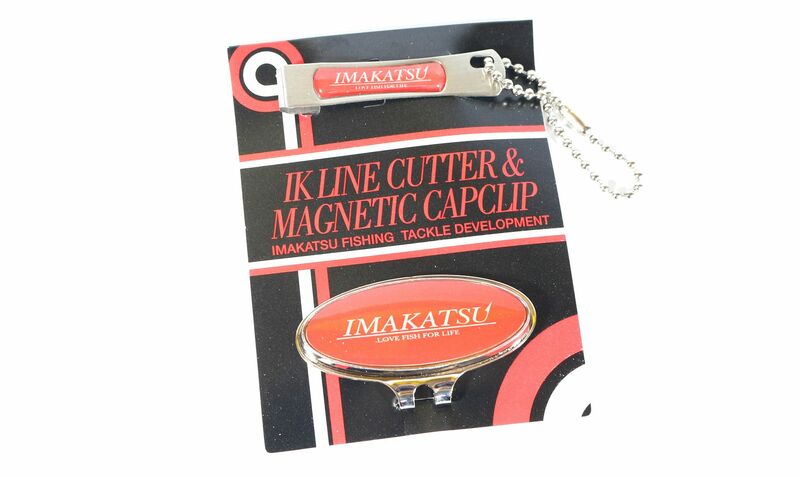 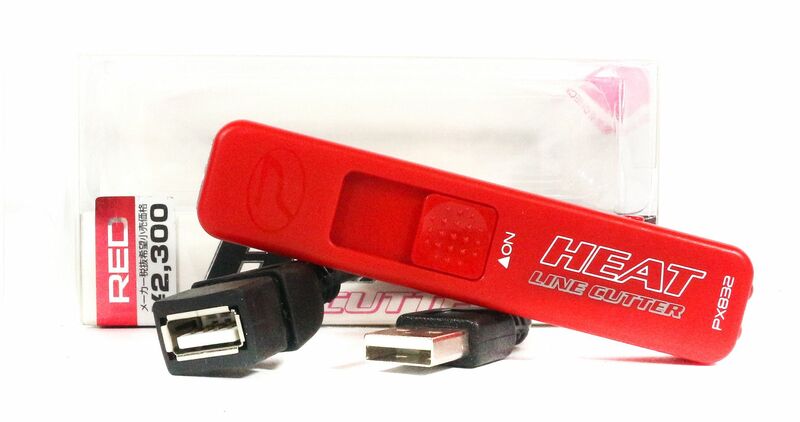 Jungle Gym J601 Chokio Big Hole P.E Scissors Orange (2968)..
Kahara P.E Braided Line Scissors Straight 5.5 Inches (3493)..
Prox PX 832R Heat Line Cutter UV Light USB Charge Red (7367)..
Rapala Original Accessories RCD Mini Clipper RCDMC (0486)..
Rapala Original Accessories RCD Precision Line Scissors RCDPLS (2632)..
Sasame BOZ10 Fishing Bouz scissors Yellow (6228)..
Sasame BOZ11 Fishing Bouz scissors Blue (2844)..
Sasame BOZ8 Fishing Bouz scissors Pink (6204)..
Sasame BOZ9 Fishing Bouz scissors Green (6211)..
Sasame YSC-1 Fishing Multi Purpose Scissors High Quality 190 x 87 mm (6195)..
Sasame YSC-3 Fishing Bait and P.E Scissors 120 x 68 mm (3865)..
Shimano CT-041F Line Cutter Nipper Black 966698..
Shimano CT-041F Line Cutter Nipper Blue 966704..
Shimano CT-042F Line Cutter Nipper Compact Black 966711..
Shimano CT-521Q P.E Line Scissors Round Tip 120 x 77 x 12 mm Blue 522139..
Shimano CT-522Q P.E Line Scissors Sharp Tip 120 x 77 x 12 mm Black 522146..
Shimano CT-522Q P.E Line Scissors Sharp Tip 120 x 77 x 12 mm Blue 522153..